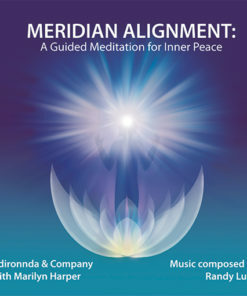 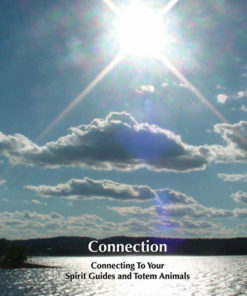 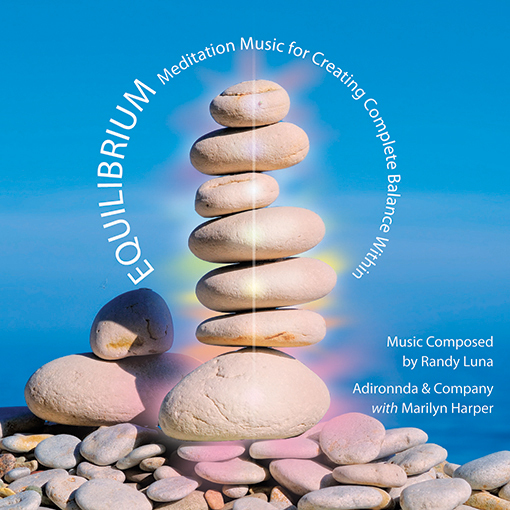 Equilibrium The channeled recording is the music from our Chakra Balancing recording. 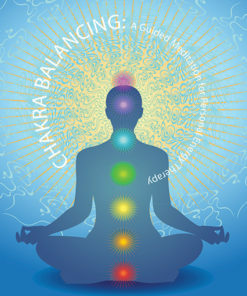 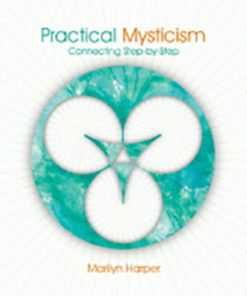 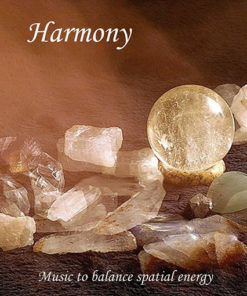 Equilibrium places your body, mind and spirit into perfect alignment and assists the chakras to rotate perfectly. 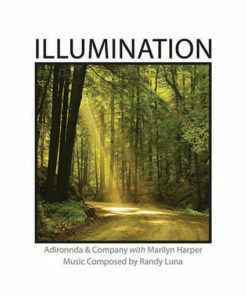 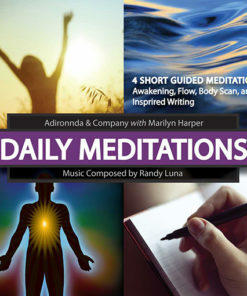 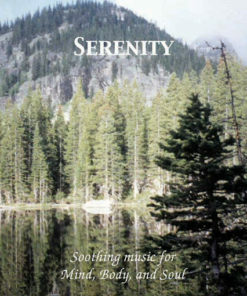 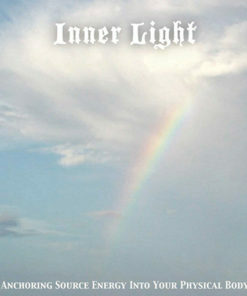 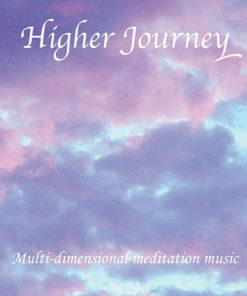 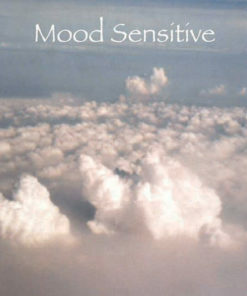 Created by two Reiki Masters this balances and rotates your chakras perfectly by listening to it daily.